New Delhi : Are you crazy about the Harry Porter book series? If so, then you might be waiting about the new books from the writer J K Rowling. 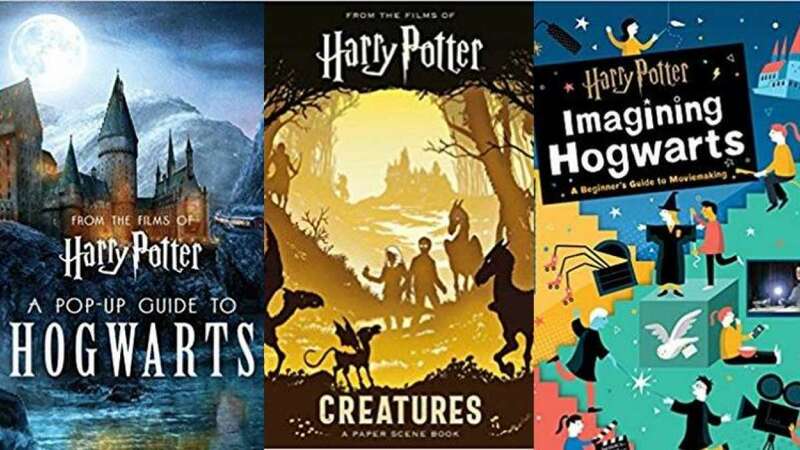 Well, there is good news that three new Harry Potter books are slated to release before Christmas this year. A Pop-Up Guide to Hogwarts by Matthew Reinhart will be released on October 23. Bestselling artist Matthew Reinhardt has created a three dimensional Harry Potter world – complete with fold-out Forbidden Forest, a Quidditch pitch, the flying Ford Angela, an actual Marauder’s Map, and the domes and turrets of Hogwarts that pops out to bring Hogwarts to life. Creatures: A Paper Scene Book will be in bookstores on October 2. It will be a gift for book lovers who are also lovers of art and creatures. From multi-layer scenes, interesting trivia to behind-the-scenes, the book has it all. Also, readers will find a description of creatures like hippogriffs, merpeople, and dragons within the book. Imagining Hogwarts: A Beginner’s Guide to Movie Making has been written by Bryan Michael Stoller. It is set for release on October 30. This book is all about creating a universe like the one J K Rowling did. It will teach you how to make costumes, storyboard and put together a film, making it a fascinating reading even if you only have a passing interest in cinema.